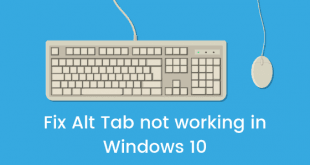 Windows is right now the most used operating system for PCs at the moment and to stay at this position, Microsoft, the company that develops Windows, has to keep improving it in every possible way. Be it the performance of the whole OS or just the look and feel and customizability. An end user today wants full control on their system and they want to customize each and everything. One basic thing in all of the OS today is the way we interact with the whole OS i.e. 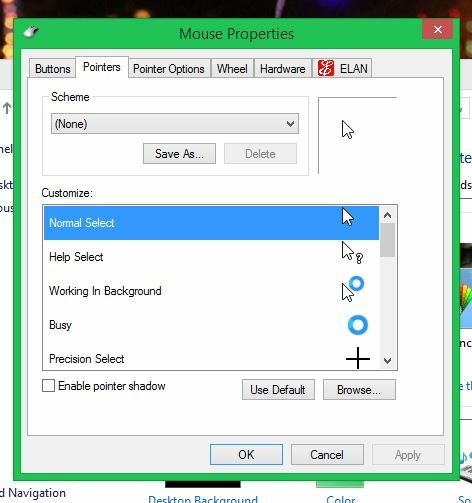 the mouse pointer or cursor which is used to select and open up programs. Basically the mouse and the pointer are a crucial part of the whole operating system. 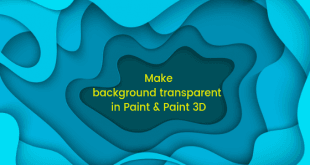 Now we use the mouse pointer to do almost anything that needs to be done on the operating system, so we also think of customizing how it looks. 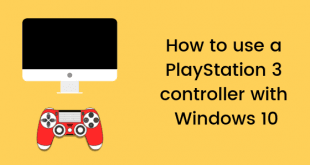 Well, in this post we are talking about Windows OS so will take that into consideration and we will see How to Change Mouse Pointer or Cursor in Windows 8. 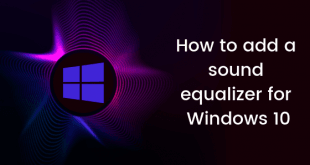 Windows provides a very easy way to do this and it also provides quite a few options that you can choose from by default. As much as you can use these, you will still be able to ones that you download from the internet. We will see how to do it. 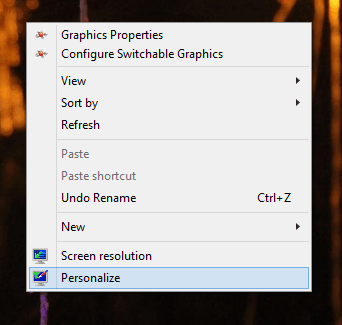 Go to Desktop and right click on any empty area and you should see these options as shown in the image below. Now on this menu you will have to left click on Personalize. 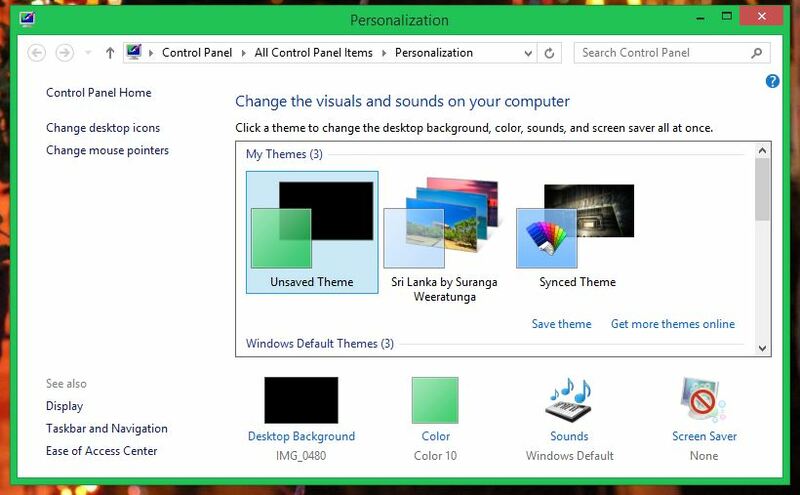 This will open a new window with many customization options. Check the left side of the window and find the option named Change mouse pointers. Click it and this will open a new window. Now you can just use the drop down menu and choose from the options available for you to choose. After choosing the pointer of your choice, just click Apply. It will take a second or two and then you will see that your mouse pointer has changed. If you want to change the pointer again, just go through these steps again and it will be done. So these were the steps that you need to take in order to change the mouse pointer or cursor in Windows 8. If you have any questions then you can get them cleared in the comments section below.